Bothell, WA, US, 98021 21045 Bothell Everett Hwy 701 - Fred Meyer Stores, Inc.
Medford, OR, US, 97501 1301 Center Dr 701 - Fred Meyer Stores, Inc.
Beaverton, OR, US, 97006 15995 Sw Walker Rd 701 - Fred Meyer Stores, Inc.
Covington, WA, US, 98042 16735 Se 272Nd St 701 - Fred Meyer Stores, Inc.
Tacoma, WA, US, 98408 7250 Pacific Ave 701 - Fred Meyer Stores, Inc.
Kirkland, WA, US, 98034 12221 120Th Ave Ne 701 - Fred Meyer Stores, Inc.
Shoreline, WA, US, 98133 18325 Aurora Ave N 701 - Fred Meyer Stores, Inc.
Lynnwood, WA, US, 98036 4615 196Th St SW 701 - Fred Meyer Stores, Inc.
Issaquah, WA, US, 98029 6100 E Lake Sammamish Pkwy SE 701 - Fred Meyer Stores, Inc. Happy Valley, OR, US, 97086 17005 SE Sunnyside rd. 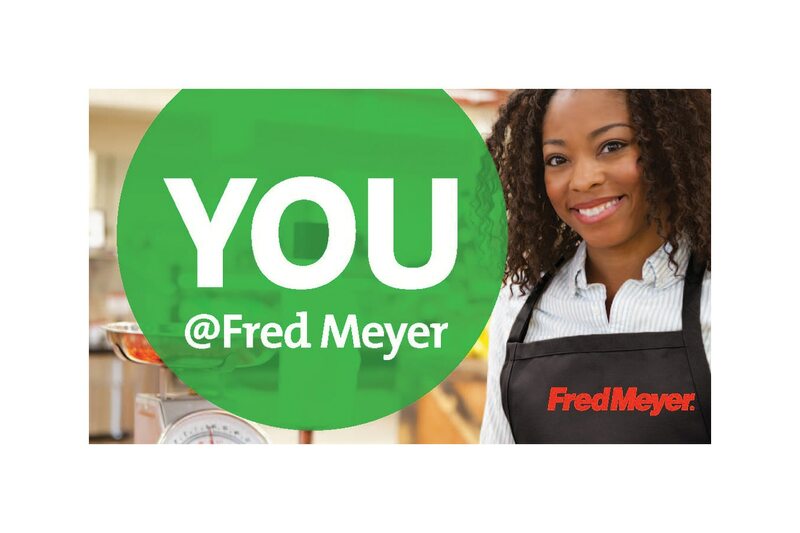 701 - Fred Meyer Stores, Inc.
Salem, OR, US, 97303 2855 Broadway St NE 701 - Fred Meyer Stores, Inc.
Tualatin, OR, US, 97062 19200 Sw Martinazzi Ave 701 - Fred Meyer Stores, Inc.
Tillamook, OR, US, 97141 2500 N Main Ave 701 - Fred Meyer Stores, Inc.